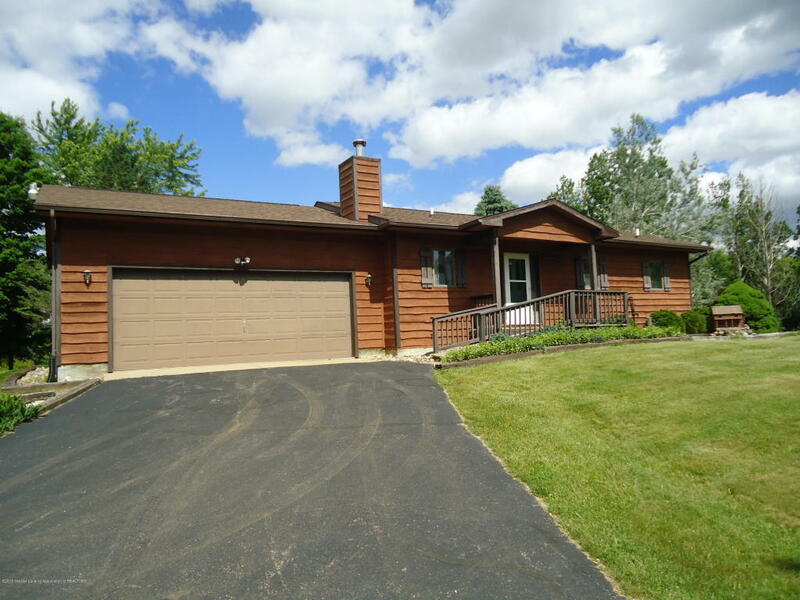 1988 Rustic Ranch, 2 bedroom, 2 bath with finished walk-out basement on a beautiful 10 acre setting with pond. Wood stove, large deck & patio, pole barn. Directions: Lawrence (M79) west from Charlotte to south on Stine. Property is between Lawrence and Carlisle.